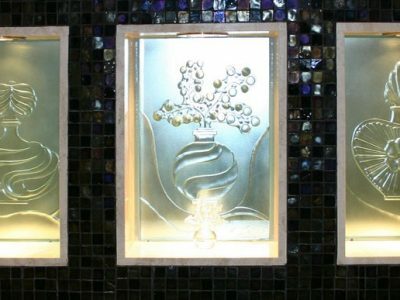 With all experience manufacturing decorative glass and dedication for our work our possibilities are limitless. 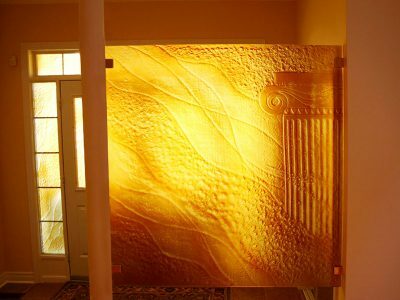 Most of glass projects include unique glass techniques, colors, textures, etc. 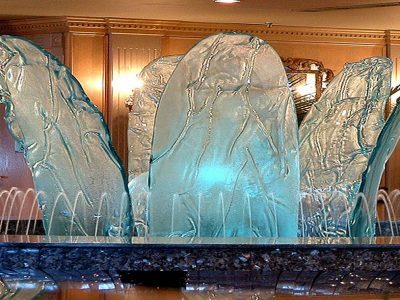 for beautiful creation of artwork so you can “wow” your guests and enjoy this project for many years to come. 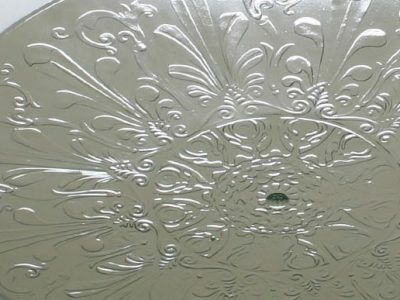 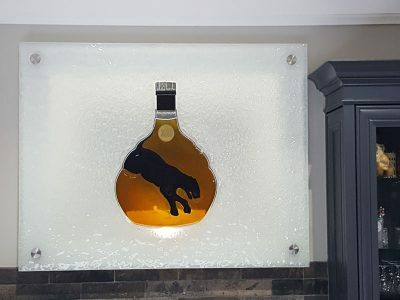 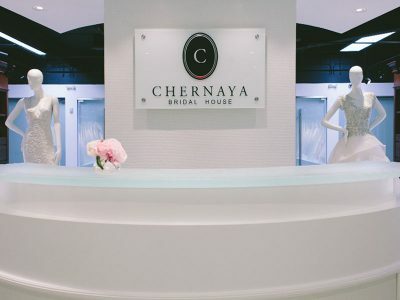 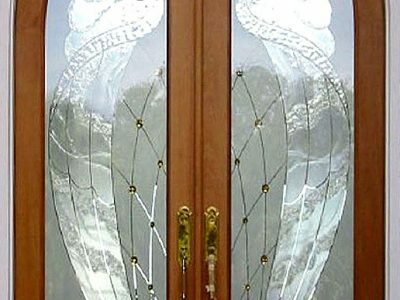 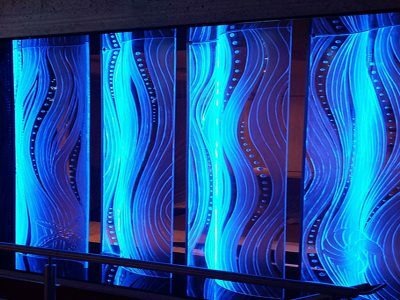 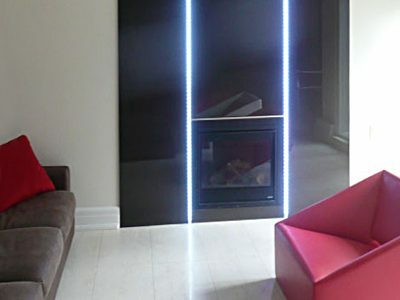 When it comes to decorative glass, we offer many product categories, such as: decorative walls, glass panels, glass dividers, decorative windows, glass door lights, fountains and waterfalls, glass inserts, glass fireplaces, skylights, decorative floors, glass ceilings, glass sconces, signs and logos, and wall mounts. 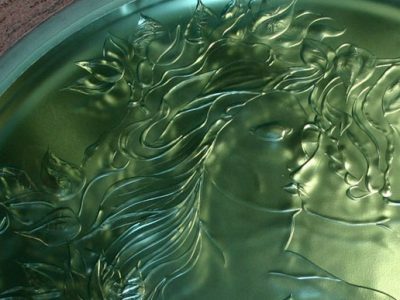 In order to closely review each one of these, please take a look at the pages below. 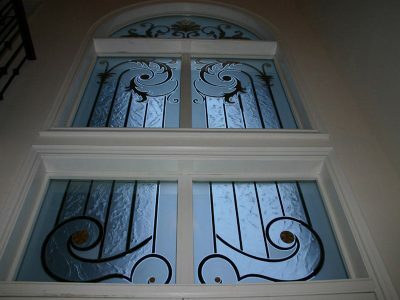 Everything we do, here at CBD Glass, is custom made to fit your style and design.